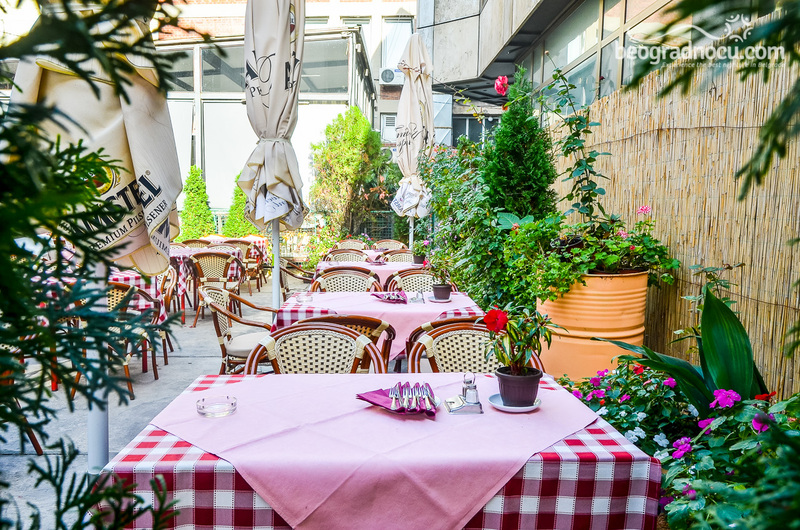 Restaurant Kolarac is another restaurant within ''Varoš kapije'', group of restaurants, and it's located in one of the most beautiful Streets in Belgrade, at No 46 Knez Mihailova Street. This restaurant was named after, Ilija Kolarac, one of the biggest donors in Belgrade and owner of this place. 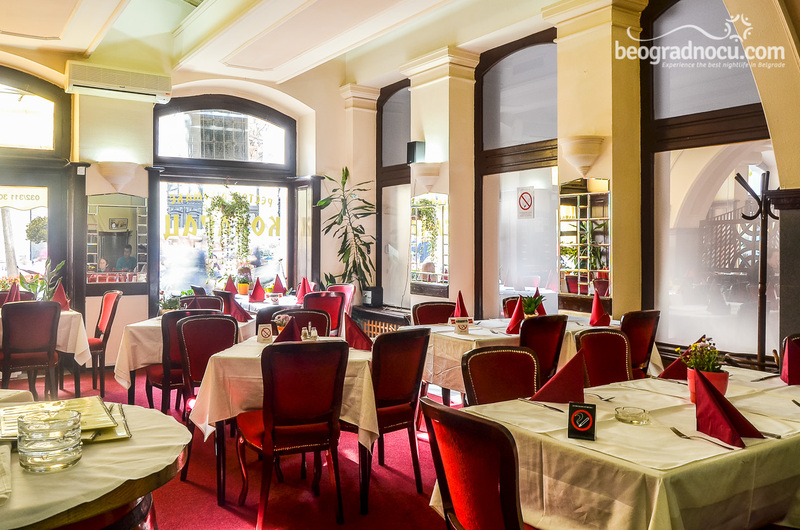 Therefor, restaurant Kolarac represents one o f the most important cultural landmark of Belgrade. 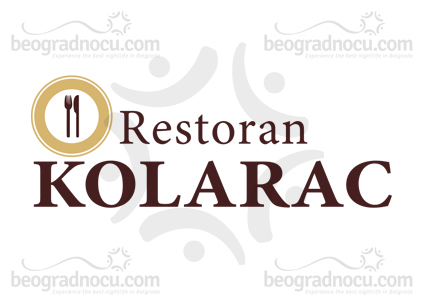 For true Belgrade bohemians restaurant Kolarac is very familiar and always a right choice for those who know appreciate Serbian cousin and good evening party. 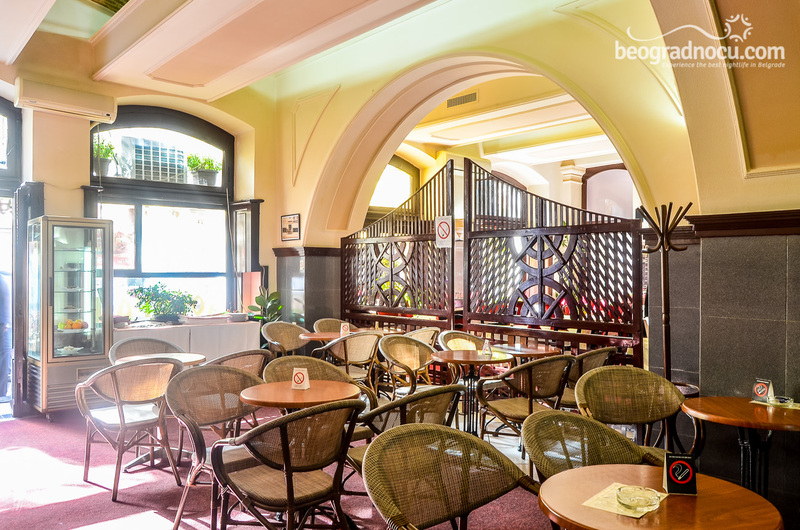 Interior of restaurant Kolarac is dominated by arched vaults and ceilings. Service is impeccable and ambient is very pleasant. 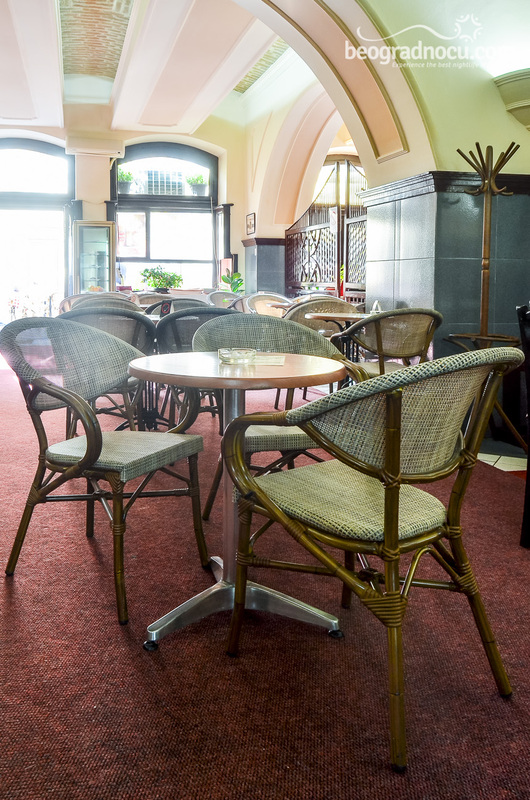 In restaurant Kolarac you can enjoy in wide selection of national dishes and drinks at very affordable prices. 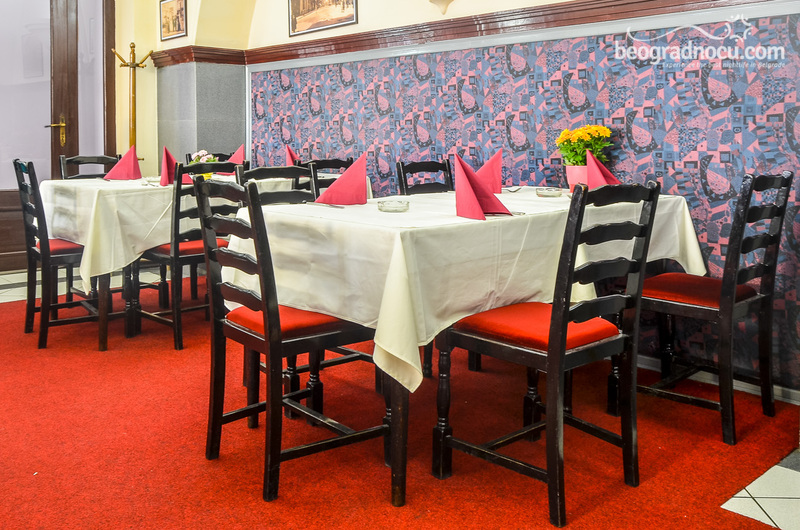 Restaurant Kolarac offers, classic national dishes on everyday bases, and without worry about your wallet. These specialties are result of ling-time practice and experience. 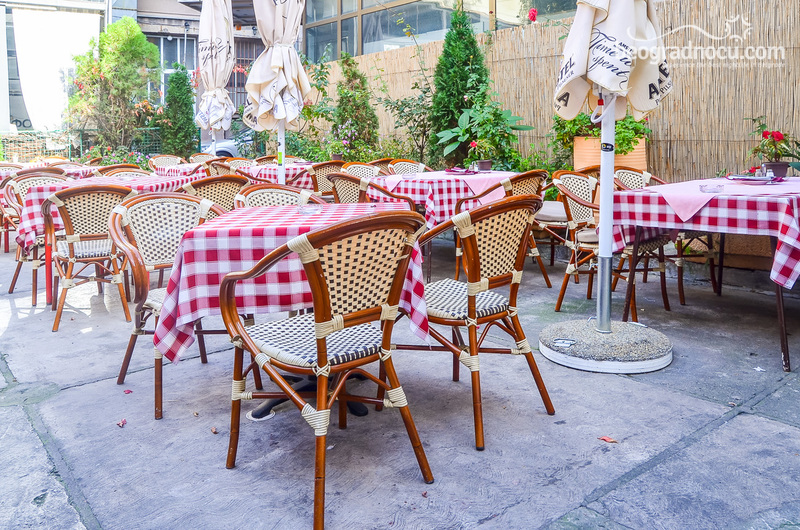 True lovers of Serbian cuisine, never miss an opportunity to stop by in restaurant Kolarac and enjoy meals that are prepared by recipes of professional chefs. 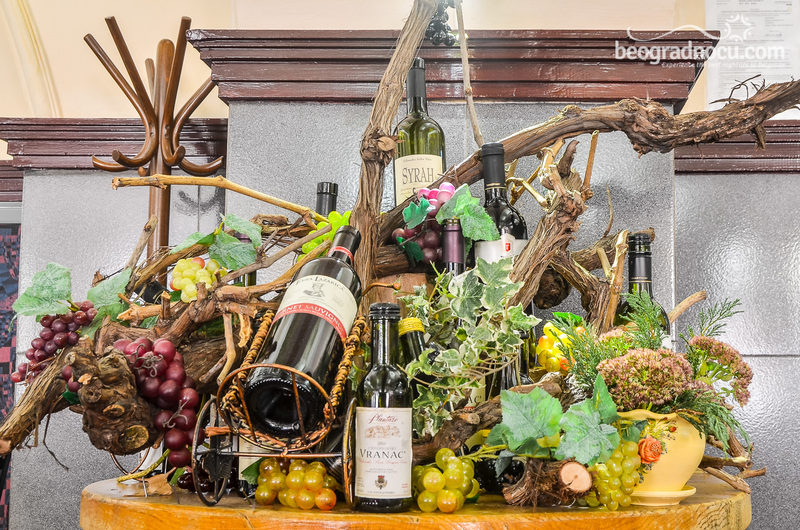 Tastes of specialties in restaurant Kolarac even most sophisticated lovers of good meal which is a product of long tradition of all restaurants within ''Varoš kapija''. 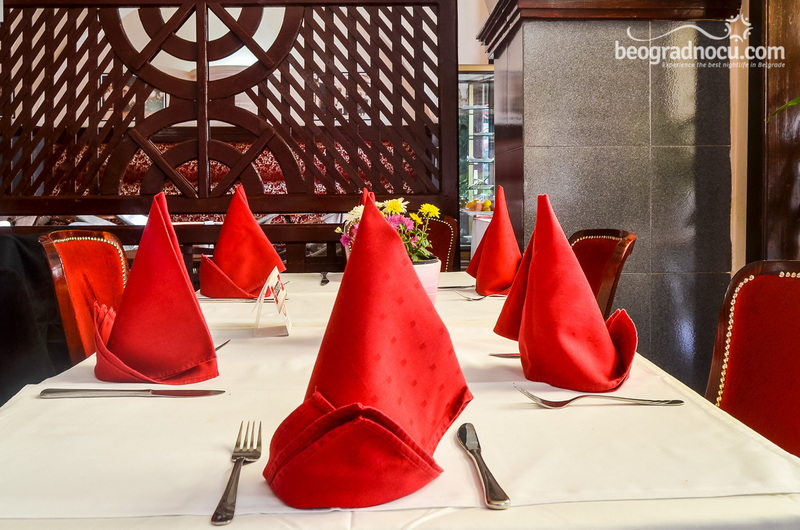 Favorite place of true gourmands and dishes at very reasonable prices. Beside national cousin specialites, restaurants within ''Varoš kapija''restaurants, are famous by wide selection international specialties, catering service, take away and also organization of weddings, cocktail parties, conferences, exhibitions and other types of events. Besides restaurant part that accommodates 100 people, restaurant Kolarac has two beautiful gardens. 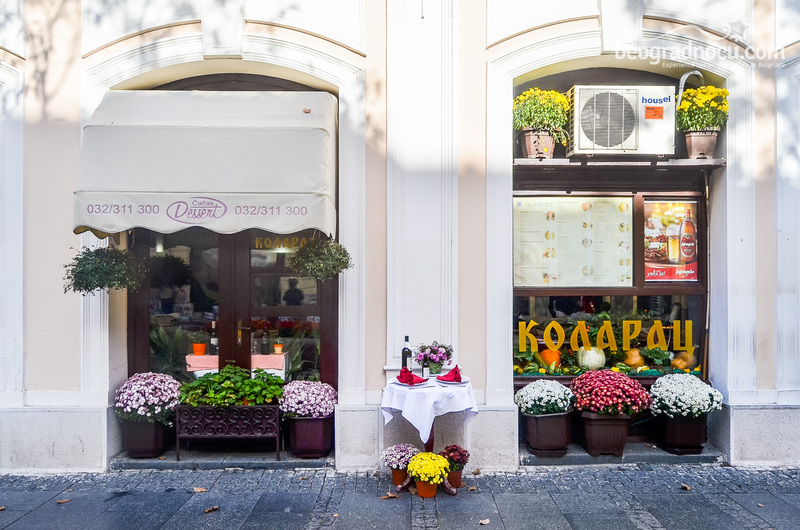 One of the garden is located in Knez Mihailova Street which makes it especially attractive. It accommodates 60 people, while garden in the back accommodates 75 guests. The certain thing is that whenever you enter in restaurant Kolarac, you will always have desire to come back and always with a smile.